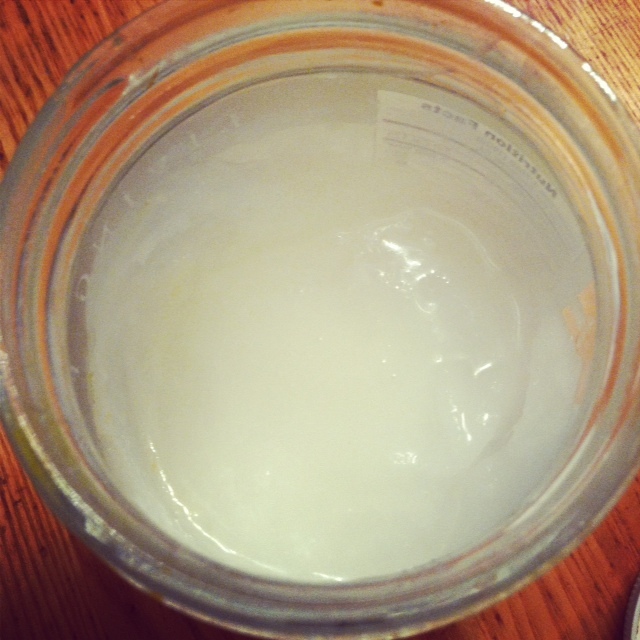 Coconut Oil is multipurpose (that’s why we love it! )- like all SuperFoods…it helps more than one bodily system at a time. How does our body use Lauric Acid? 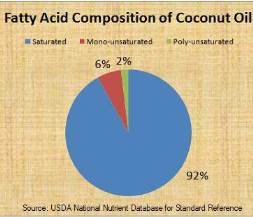 Why is Coconut Oil a SuperFood for the Skin? 5. Helps in treatment of eczema, dermatitis, psoriasis, and other skin infections. 6. Helps in preventing premature aging and degenerative diseases due to its antioxidant properties. 7. Regular massage of the head with coconut oil ensures that your scalp is free of dandruff, lice, and lice eggs, even if your scalp is dry. 8. Effective in treatment of Acne. How to Buy Coconut Oil? In a Jar (we have big jars). Highest Quality possible (Organic and Extra Virgin). You can always pop it in the fridge if you would like it to firm up. Or set it by a warm stove if you would like it to be more liquid. Just scoop it in your fingers and use away! Or you can use a cotton swab to apply it to your skin. A little goes a long way…just remember that. 1. 1 T added to any smoothie tastes great. 2. Spread 1 T on plain toast w/ a little butter. 3. Use to fry things- I like it when making asian dishes. 4. Great when cooking crepes. 6. Great added to any coffee or hot chocolate drink. I use it often in the winter. Just remember there is a hint of coconut and sweetness, so keep that in mind when adding it to things. Be creative. 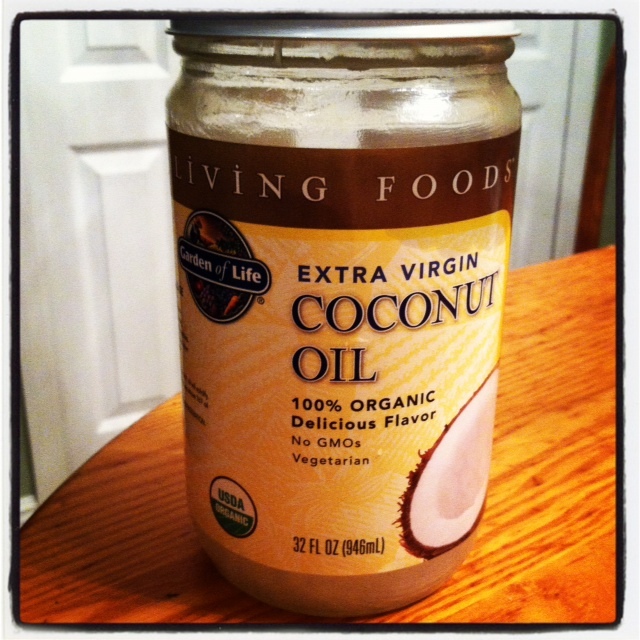 I hope you make Coconut Oil a SuperFood in your home. Add it to your diet and your skin. You will be very happy with the result! Coconuts: are they all they’re cracked up to be? I was reading the comments on another blog that listed the useful properties of coconut oil and very many people said that the coconut oil on their face worked nicely for about a week, then clogged all their pores and it was just yucky. 😦 i figured id try it anyway but i had the same result. i dont know if its a detox thing and it will eventually get better, but im afraid to take it any further! some people kept with it and it never got better. it makes me very sad because i use coconut oil for eeeeverything. my dogs benefit from it the most, they have chronic ear infections and my littlest had a hot spot-type skin rash and only coconut oil healed it up. but i would say be careful with the coconut oil at least for people with larger pores. Thanks for your feedback. I tend to have more oily skin so I use coconut oil occasionally, but not always (on my face). I do use it to remove my eye makeup sometimes which is great bc I really think it helps the eye area…. people tend to develop wrinkles their. You are right though… it is not the same for veryone. I probably consume it more…. It is great in a nice cup of warm herbal tea! Thank you for posting this!! I recently started using Trader Joe’s Cocounut Body Butter and it has really helped my hand eczema. Now I’m going to go get a big jar of plain coconut oil and see what that does to the rest of my body! !